Robots of the physical sort are not about to take over finance and accounting but we have arrived at the age of “Robotic Finance”. I coined this term to focus on four key technologies with transformative capabilities: artificial intelligence and machine learning, robotic process automation, bots and natural language processing and blockchain distributed ledger technology. Embracing these technologies will enable any department to redefine itself as a forward-looking strategic partner to the rest of the company. Robotic process automation (RPA) relies on programming or the application of analytical algorithms to execute the most appropriate action in an automated workflow. RPA enables business users to configure a “robot” (actually, computer software) to interact with applications or data sources to process a transaction, move or manipulate data, communicate with other digital systems and manage machine-to-machine and man-to-machine interactions. 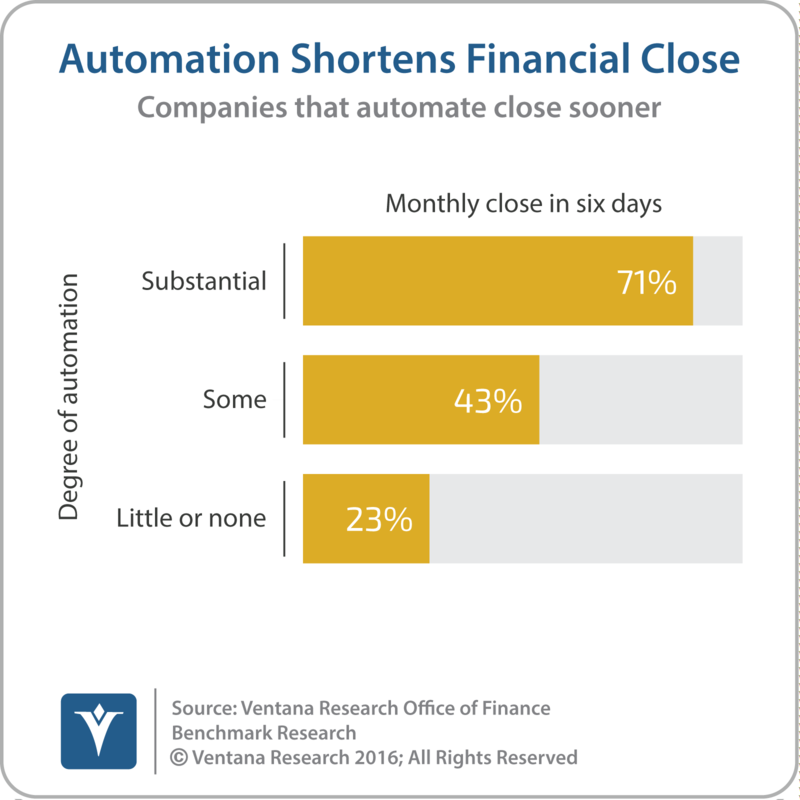 This technology is gaining increasing notice by finance departments, with good reason: RPA represents an important step beyond simple process automation in that it uses software to execute routine but complex workflows that require judgment. Rather than making an individual check-off a step in a routine approval, a robotic system applies an algorithm that decides the next step. The system thus does what people spend an awful lot of their time doing every day: making judgments that most of the time could be done by a machine. 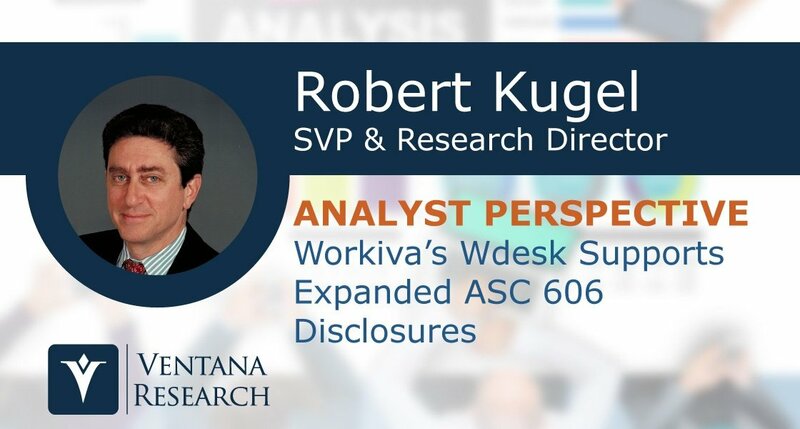 Workiva’s Wdesk, a cloud-based productivity application for handling composite documents, will have a larger role to play as companies adopt new revenue recognition standards governing accounting for contracts. 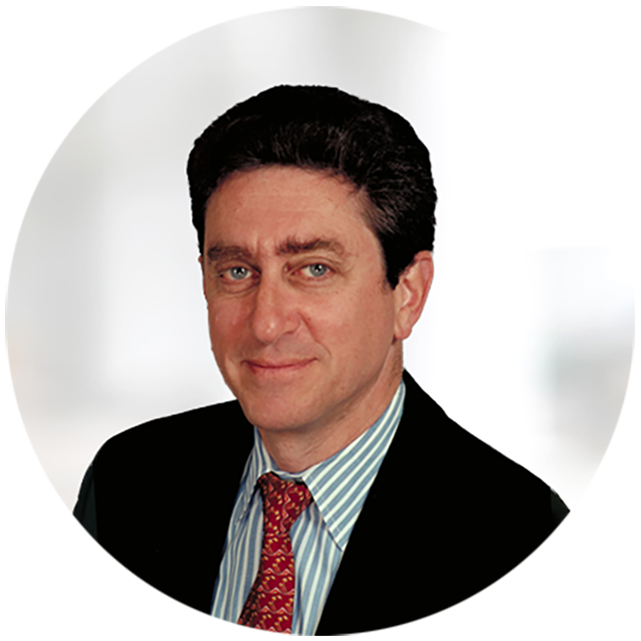 The Financial Accounting Standards Board (FASB), which administers Generally Accepted Accounting Principles in the U.S. (US-GAAP), has issued ASC 606 and the International Accounting Standards Board (IASB), which administers International Financial Reporting Standards (IFRS) used in most other countries, has issued IFRS 15. The two are very similar, and both will enforce fundamental changes in accounting for contracts. Kofax offers Kapow, robotic process automation (RPA) software used to acquire information from a range of sources without human intervention and without having to write code. These sources include websites, applications, unstructured documents, data stores and desktop spreadsheets. 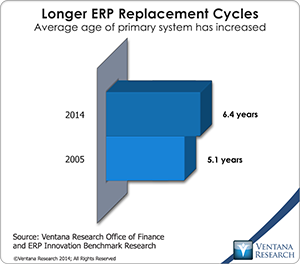 RPA software does repetitive, low-value work that otherwise may be performed by person. It saves time in these tasks, completing them sooner and freeing skilled individuals to concentrate on work that utilizes their skills to the fullest. One of the earliest uses of software robots was “Web crawling,” which automated rapid collection of data posted on websites, for example, prices and locations. This was the Kofax Kapow’s original purpose, but its scope has expanded. When used to gather information from multiple applications, the software precludes the need for setting up and maintaining a separate data store. This saves time and money while ensuring that the information has come from the authoritative source and that there is no latency in the data. Rather than taking the time to write a program with broad applicability, a robot can be quickly configured to perform a specific task in a way that mimics how an individual does the job. 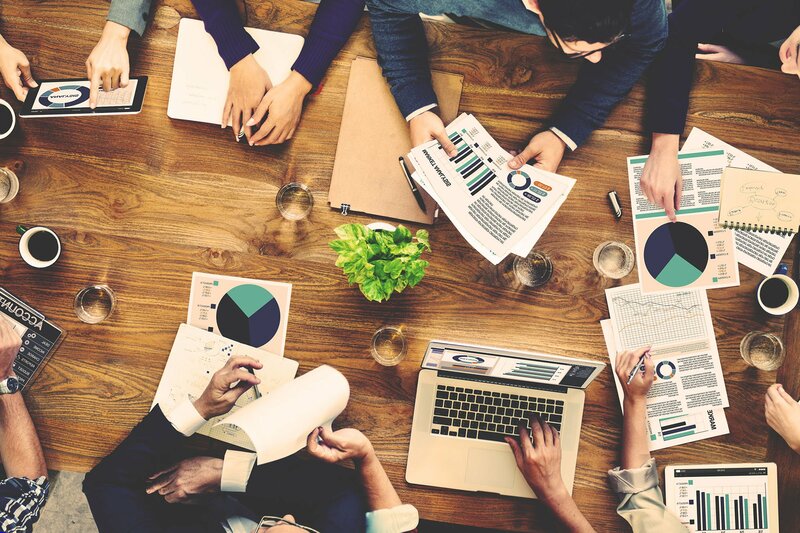 SYSPRO is a 35-year-old software vendor that focuses on selling enterprise resource planning (ERP) systems to midsize companies, particularly those in manufacturing and distribution. In manufacturing, SYSPRO supports make, configure and assemble, engineer to order, make to stock and job shop environments. The company attempts to differentiate itself through vertical specialization and its years of ongoing development, which can reduce the need for customization and cut the cost of initial and ongoing configurations to suit the needs of companies in these industries, thereby reducing the total cost of ownership. Worldwide its targeted verticals include electronics, food, machinery and equipment and medical devices; in the United States, SYSPRO adds automotive parts (original equipment and after-market) and energy. The company’s development efforts follow a design philosophy that balances its target customers’ need for software capabilities that are on par with larger enterprises with their resource constraints (chiefly limited financial resources and technical staffs). Its software can be deployed on-premises or in the cloud. 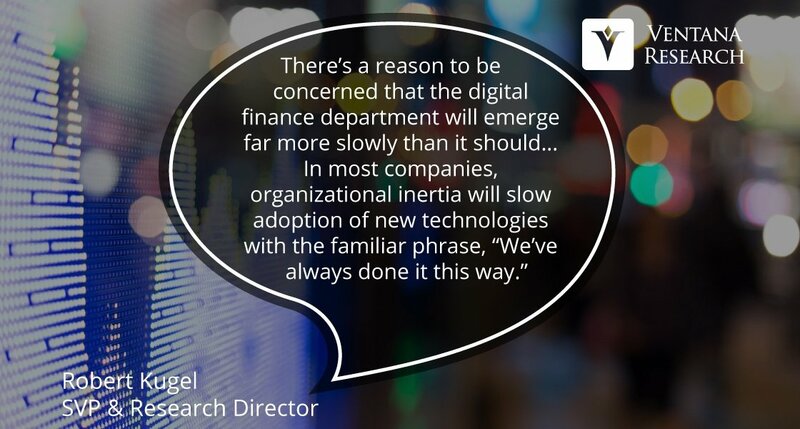 The imperative to transform the finance department to function in a more strategic, forward-looking and action-oriented fashion has been a consistent theme of practitioners, consultants and business journalists for two decades. 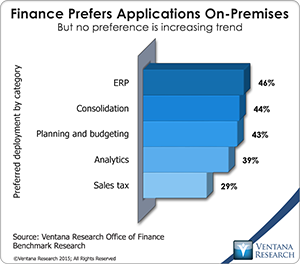 In all that time, however, most finance and accounting departments have not changed much. 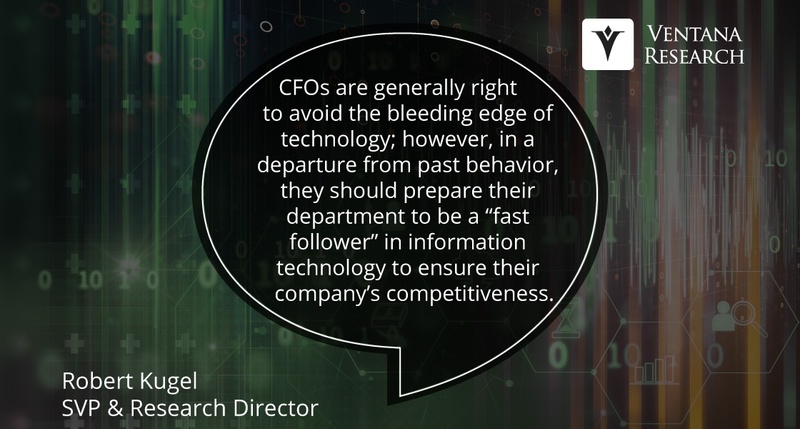 In our benchmark research on the Office of Finance, nine out of 10 participants said that it’s important or very important for finance departments totake a strategic role in running their company. The research also shows a significant gap between this objective and how well most departments perform. 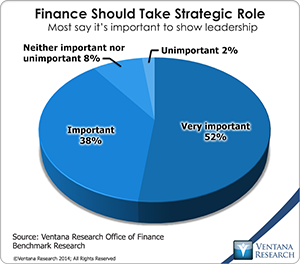 A large majority (83%) said they perform the core finance functions of accounting, fiscal control, transaction management, financial reporting and internal auditing, but only 41 percent said they play an active role in their company’s management. 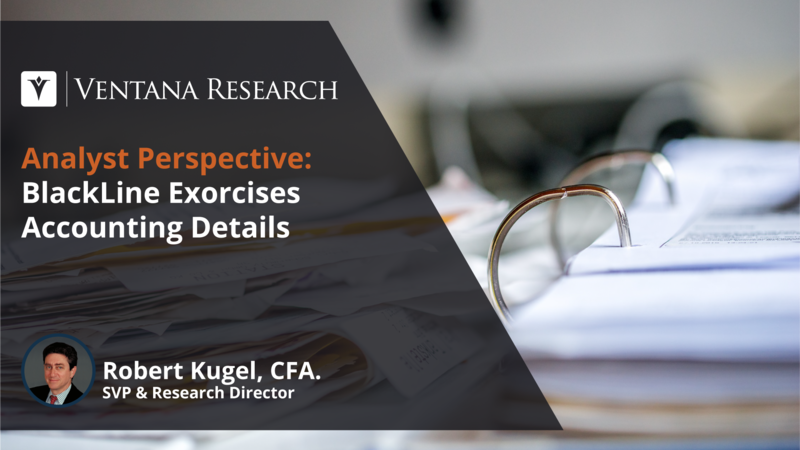 Even fewer (25%) have implemented a high degree of automation in their core finance functions and actively promote process and analytical excellence.